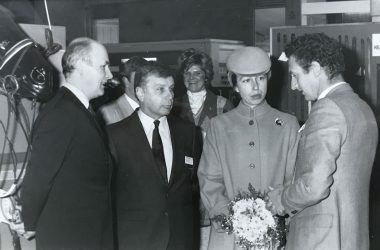 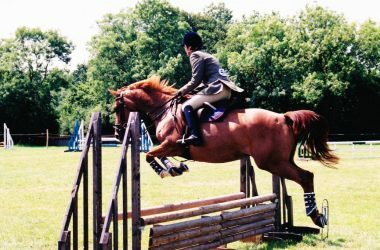 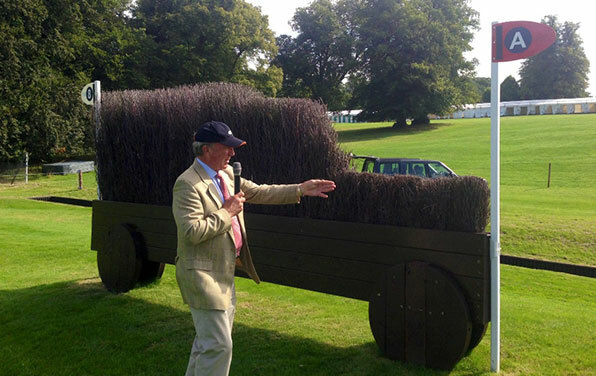 Land Rover Burghley Horse Trials (5-8 September) has long been a major highlight of the British equestrian season. 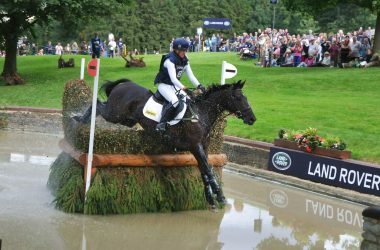 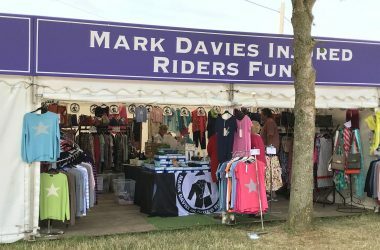 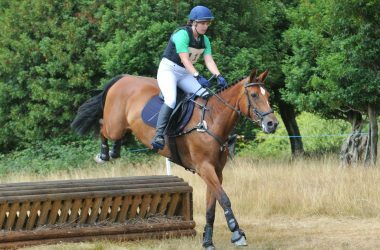 Set in the stunning grounds of Burghley House, one of Britain’s most historic houses, the Lincolnshire event marks the end of summer, and top riders from around the globe focus on it as their end-of-year aim. 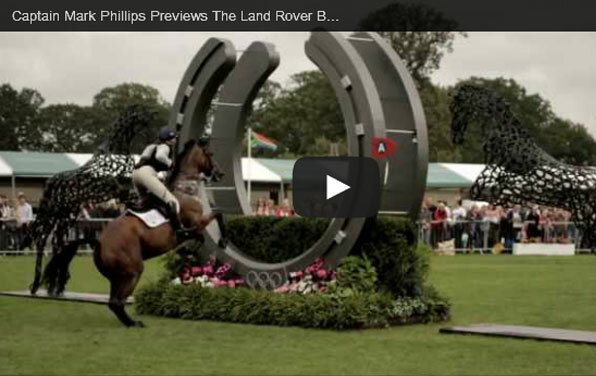 This year’s Land Rover Burghley will bring together five former winners – including the victorious horse-and-rider partnerships from the past two runnings, New Zealand’s Andrew Nicholson and Avebury and British superstar William Fox-Pitt and Parklane Hawk. 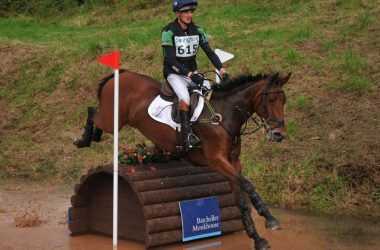 They will face serious opposition from the 29-year-old Kiwi sensation, Mitsubishi Motors Badminton’s winner Jock Paget, joined by an army of top British event riders such as Pippa Funnell, Tina Cook and Oliver Townend. 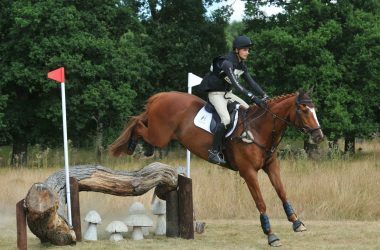 Previous ArticleDujardin makes it individual double gold with fabulous Freestyle victoryNext ArticleBritain top again on final day of JYSK FEI European Para-Dressage Championships.